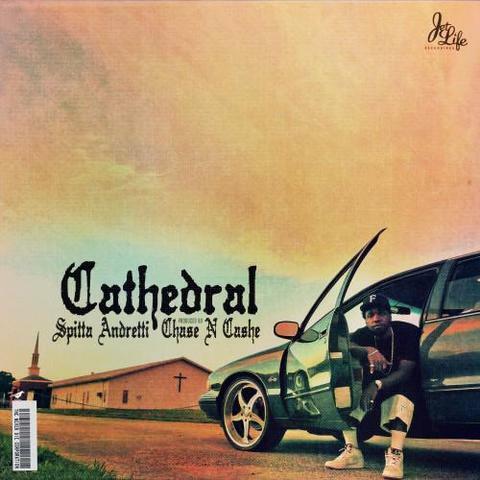 Curren$y and Chase N. Cashe have collaborated for a new EP titled Cathedral. This project carries a total of 7 tracks produced by Chase and sf one feature from Raheem DeVaughn. 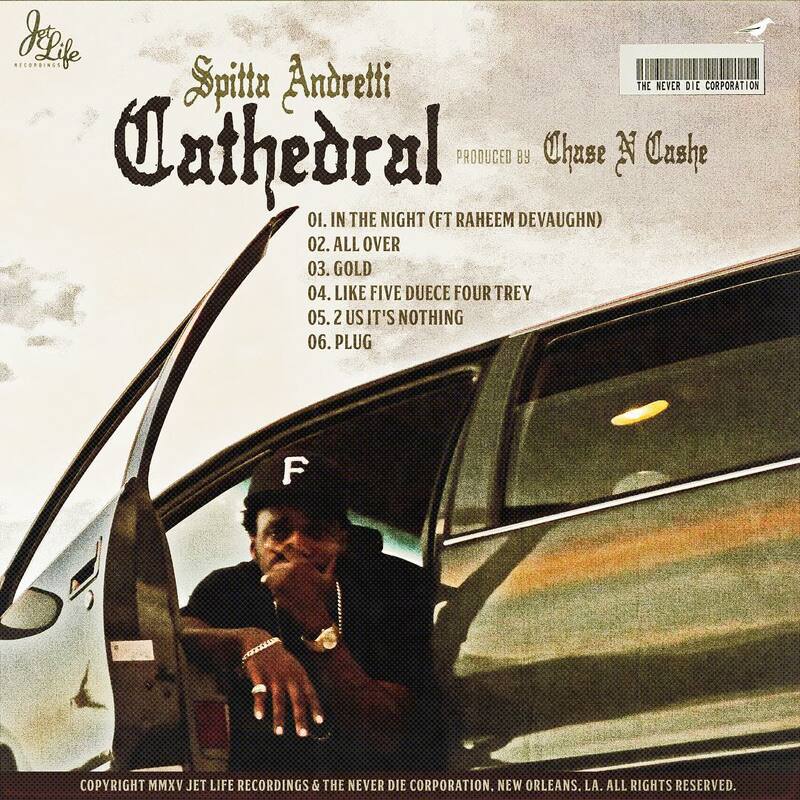 Peep the tracklist, stream and/or download Cathedral below.